Sound design covers all non-compositional elements of a film, a play, computer game software or any other multimedia project. 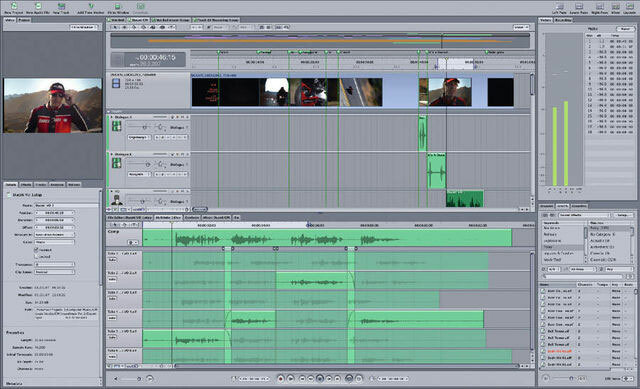 In film, sound design helps with the realisation of the director’s audio vision. This normally entails the creation of sound elements for unusual sources. RedStone Productions counts with a very big HD sound library database, the most important foundation for any sound design. The experience in the usage of synthesizers and processing modules, always insures the delivery of successful products for every multimedia client. Avid Protools, Apple Logic, Ableton Live, Apple Soundtrack are the DAW used everyday.